Sunny skies. Warm winds. Summer is here. Time for REBIRTH. 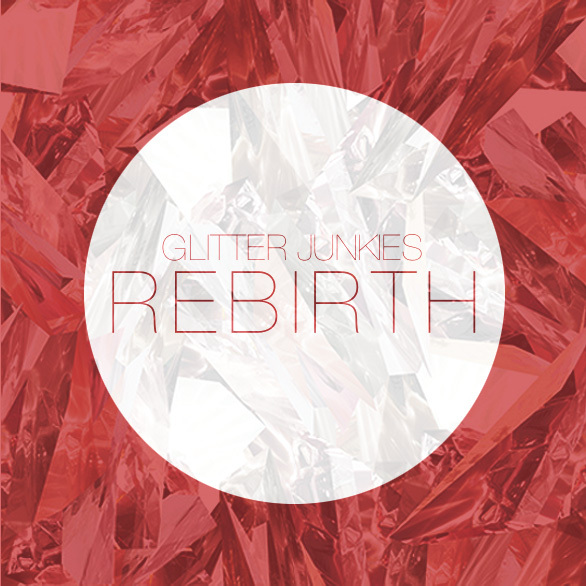 Rebirth: A Glitter Junkies Mix from chrislotts on 8tracks Radio.